Why is Social Media Engagement Important? Most companies today understand the importance of maintaining an active social media presence. Market trends estimate that in 2019, there will be approximately 2.77 billion social media users across the globe. 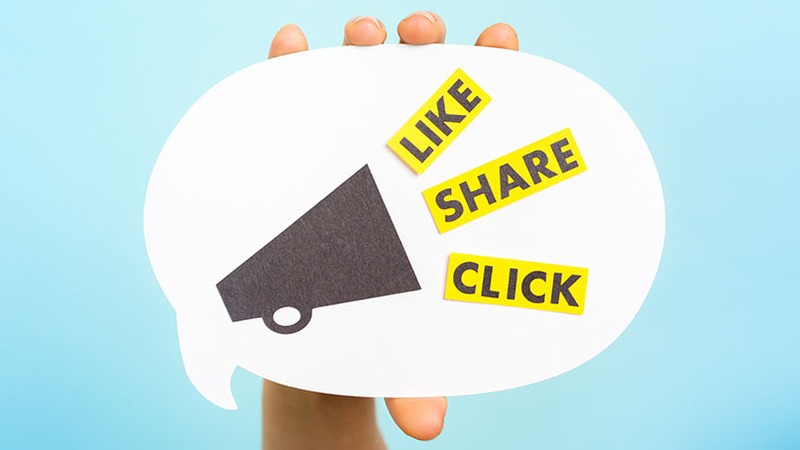 This makes social media a crucial marketing tool for your business. You can use various platforms to showcase your products and services to new audiences without breaking the bank. While there are many opinions on whether hashtags are effective to use, they are undoubtedly still one of the most powerful social media tools to use across various platforms. If used strategically, hashtags can impact your business growth.